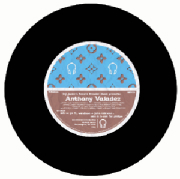 Anthony Valadez is a dj/artist/grass root pundit and musician based in Los Angeles. Having toured with former Interscope Recording RES, alongside Talib Kweli and Jean Grae, Valadez quickly developed an appreciation for the production side of things. 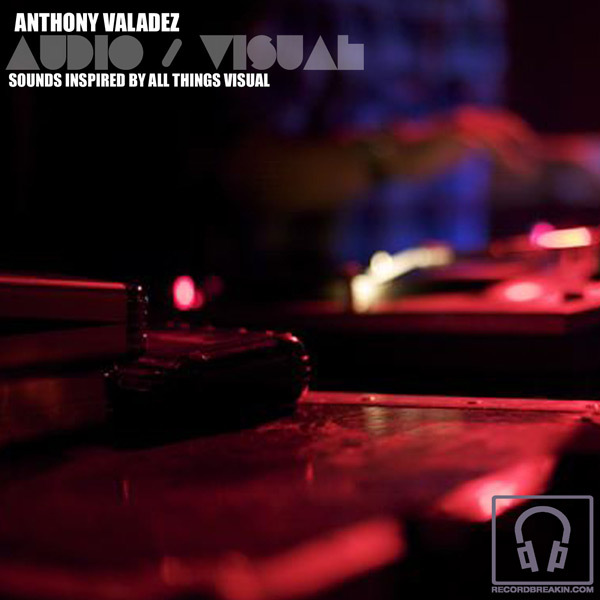 In 2004, Valadez was handpicked by Carlos Nino (Spaceways Radio//Build An Ark) to remix selections of Ammon Contact's previous work. The finished product featured Lil Sci (John Robinson) and Stacy Epps on vocals. The project was released by Plug Research. This led to his dj/scratch contributions to various projects such as Dwight Trible and The Life Force Trio album released on Nina Tune and featured Madlib, Daedelus, Dilla and other beat heavyweights. 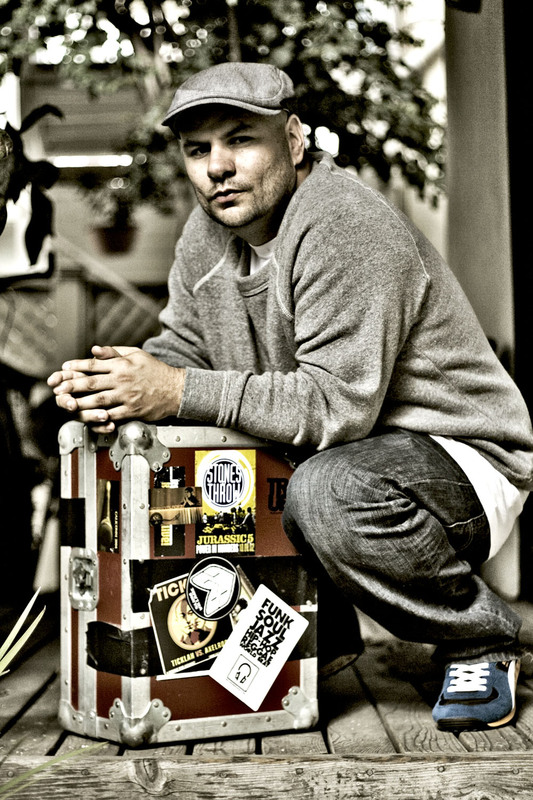 In 2006, Valadez was selected by UK heavyweight Tim Westwood to mix and produce his entire mix cd released on Def Jam UK. 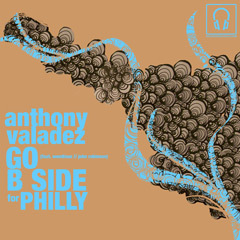 It is there that Valadez developed an appreciation for the brokenbeat/UK Soul/House sound that was taking place there. What makes Anthony Valadez unique is his ability to skip outside of circles and adapt to sounds and styles. As a visual artist, he is consistently making parallels between sound + sight. "The more I develop an understanding of photoshop, the more my ear tends to change and develop a new sound with the MPC and keys. I look at music as this collage of visuals, the physicals, and environments that surround us, pour into the sound I create". 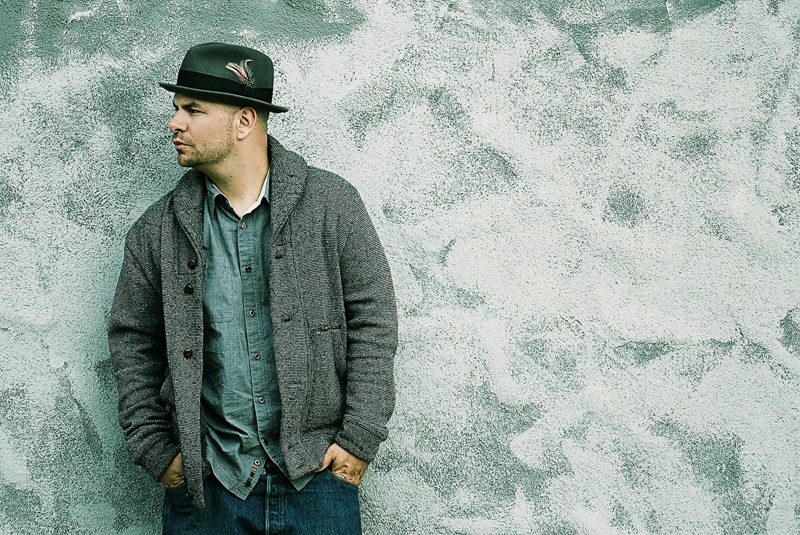 As a Los Angeles based Dj, Valadez has had the pleasure of opening for the likes of Eric Roberson, Sa Ra Creative Partners, Ben Harper, Les Nubians, Vikter Duplaix, Sy Smith, Meshell Ndegeocello, Van Hunt, and Amel Larrieux. He has also dj'd in the presence of personal heroes Stevie Wonder and Prince.